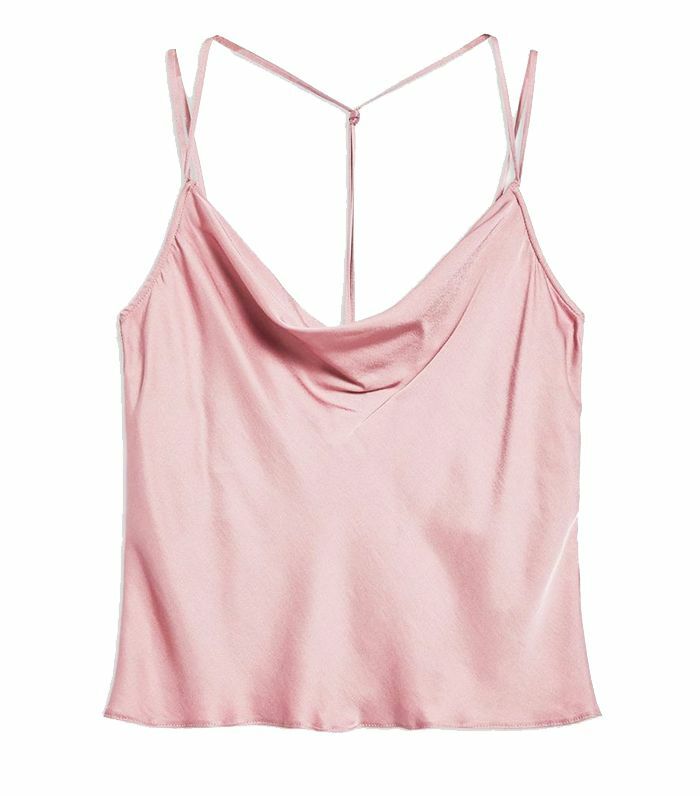 In 2018 we all had a bit of a love affair with the ‘90s, with throwback gems such as cami dresses, velvet and strappy heels making cameo appearances throughout the year. 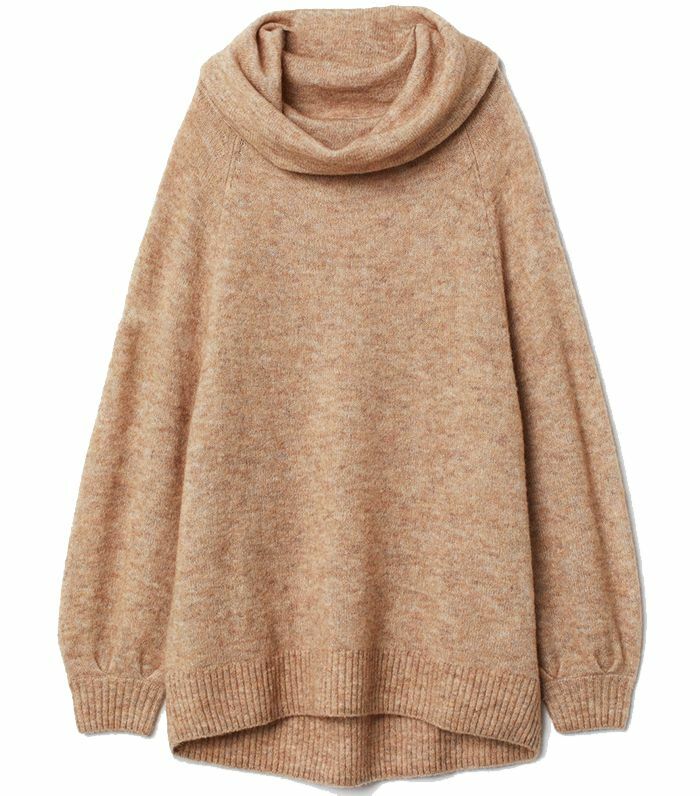 But, just when you thought the fashion industry had mined the depths of the decade, another piece pops up, and this time it’s a real ’90s hero: the cowl-neck. Yes, we know what you’re thinking, the last time cowl-necks graced our screens, Britney and Justin were an item and snake was the height of mobile phone technology. 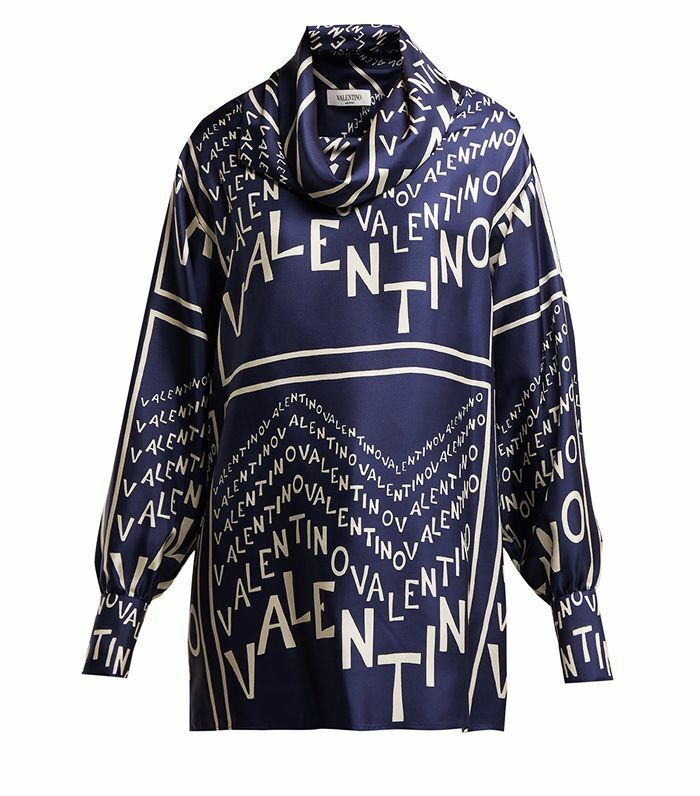 But it’s time to give the ’90s style another try, and luckily the 2019 iteration is a world away from its pre-internet ancestor. 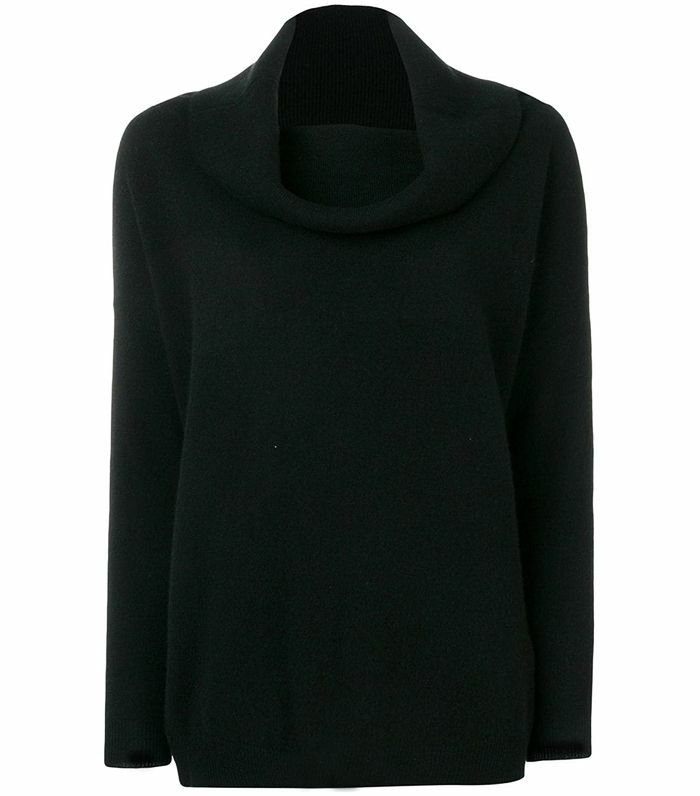 But first things first: What actually constitutes a cowl-neck? 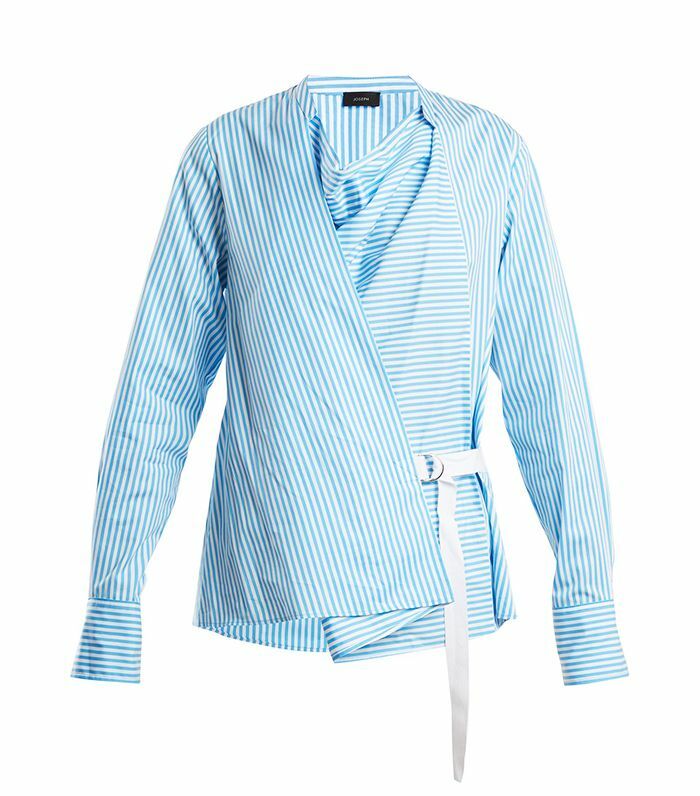 There’s no exacting science, however, it can broadly be described as an item of clothing that hangs or folds at the neckline—this translates into a spectrum of styles, everything from slip dresses to chunky knitwear. There’s also no set formula when it comes to styling the trend. It’s all about adapting the look to your personal style and making it feel modern. For example, Ellie from Slip into Style injects her personality into a sleeveless cowl-neck knit with a pair of leopard print trousers and graphic bag. AnneLaure Moreau, meanwhile, brings her signature vintage vibes to a cowl-neck jumper dress with knee-high boots and a tortoiseshell bag. Feeling inspired yet? 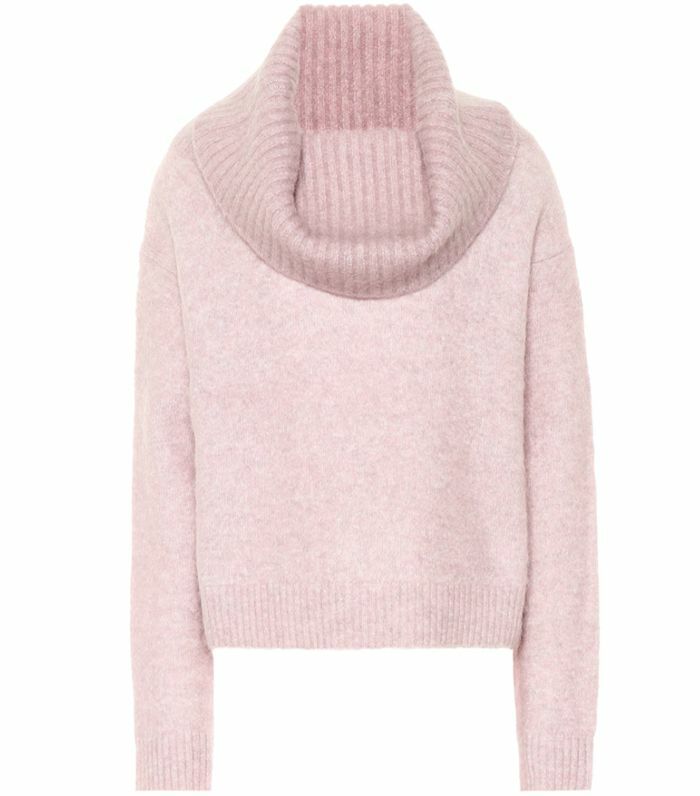 For a little more inspo, scroll down to see and shop our favourite cowl-neck outfits. Prepare for some serious nostalgia. Style Notes: Ellie from Slip into Style brings her unique style personality to a sleeveless cowl-neck knit with leopard trousers and heeled boots. 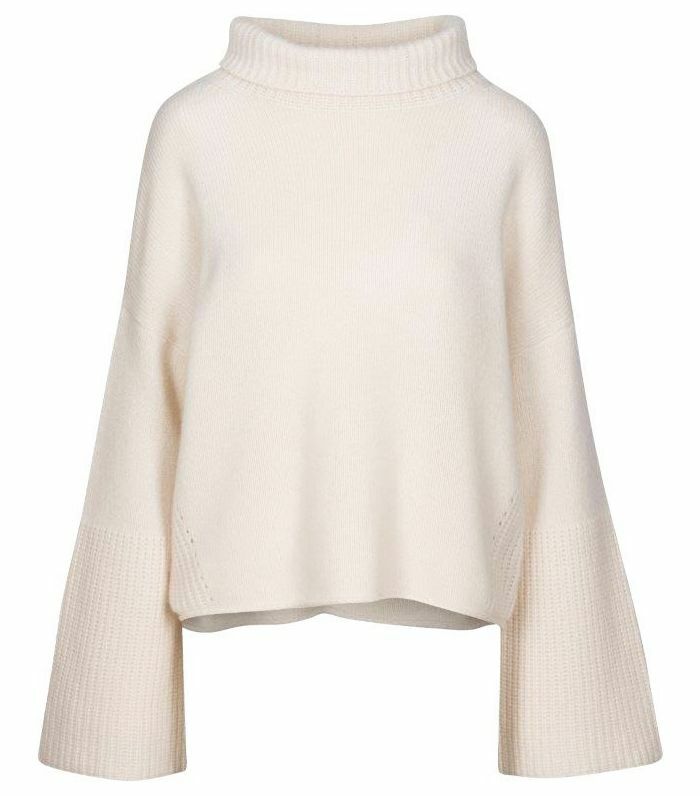 Style Notes: A head-to-toe white ensemble is the dream setting for a ribbed cowl-neck jumper. 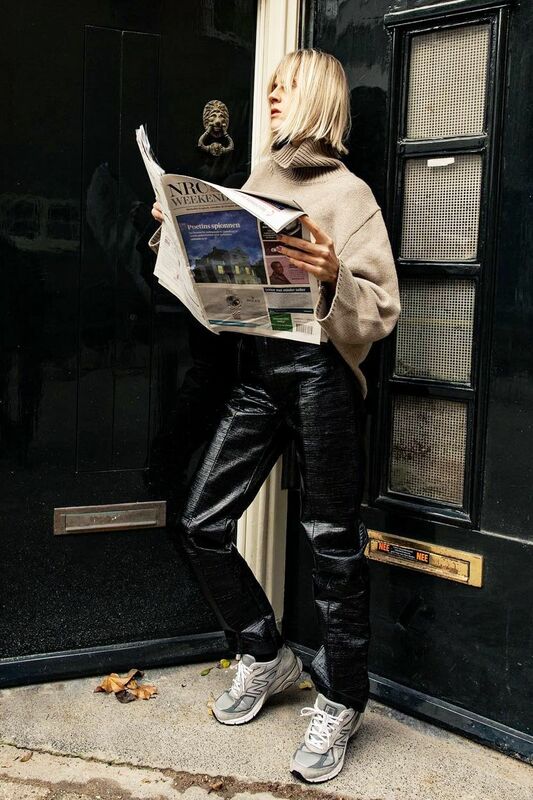 Style Notes: Linda Tol kicks the cowl-neck trend into 2019 with loose vinyl trousers and dad trainers. 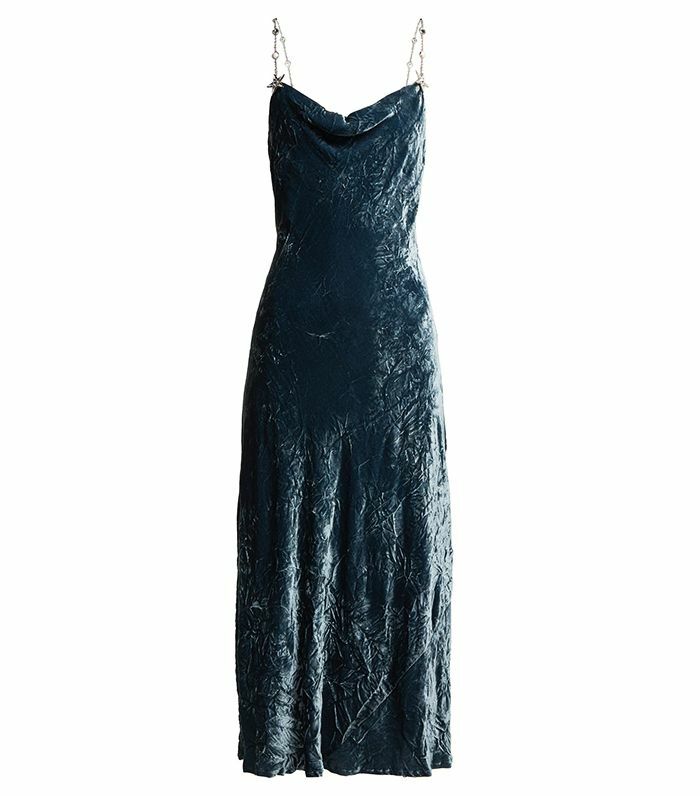 Style Notes: A cowl neck cami dress isn’t just for the nighttime. 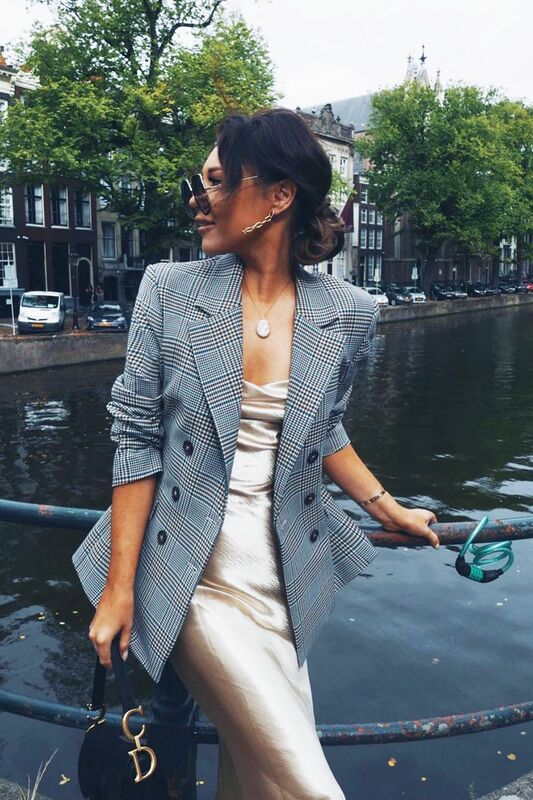 Lorna Luxe adds an androgynous edge with a checked blazer. Style Notes: The jumper dress is another ’90s icon. AnneLaure makes it feel fresh with ’70s-style knee high boots and a tortoiseshell tote. 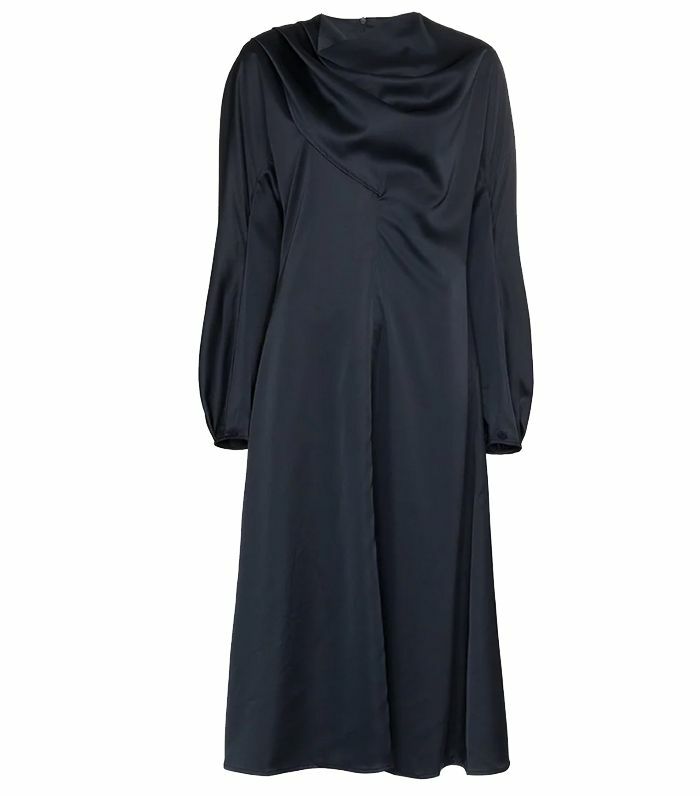 Style Notes: A cowl-neck dress in all its glory. Penelope Goldstone shows that this classic style is an oldie but a goodie. Style Notes: A pair of smart suit trousers pairs nicely with a slinky cowl-neck cami top, as shown by Sabina Socol. Style Notes: If you want to go full ’90s, make like Lotta and style a snake-print cowl-neck top with mom jeans and a chain belt.